Cardio endurance is just a hop, skip and a jump away with the Jumping Activities Class Pack. Ensure that your school has all the jumping equipment it needs to create fun and heart-healthy fitness exercises for each and every one of your students. 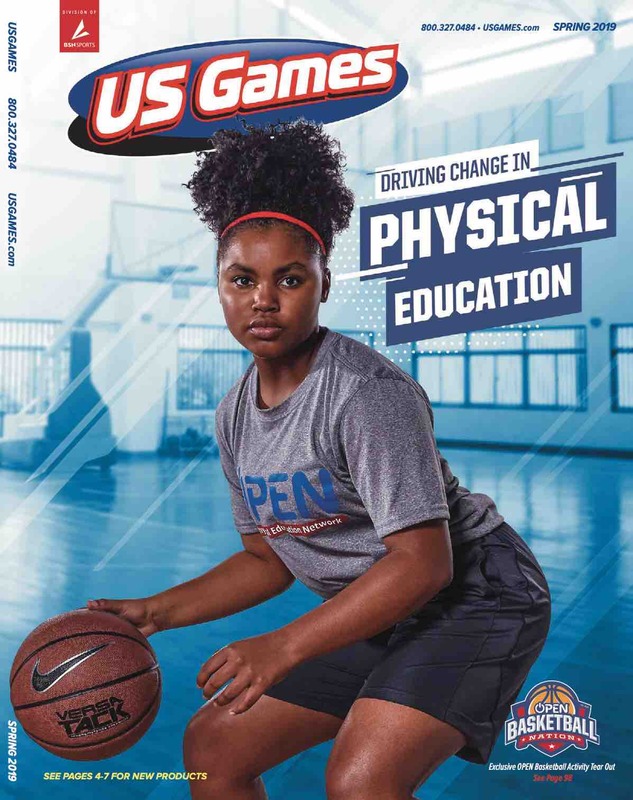 Kids will love the variety of games they can play out on the blacktop or inside the gymnasium with the numerous jump ropes, spin jumpers and Swing-N-Hops that all encourage a happy and active way of life.